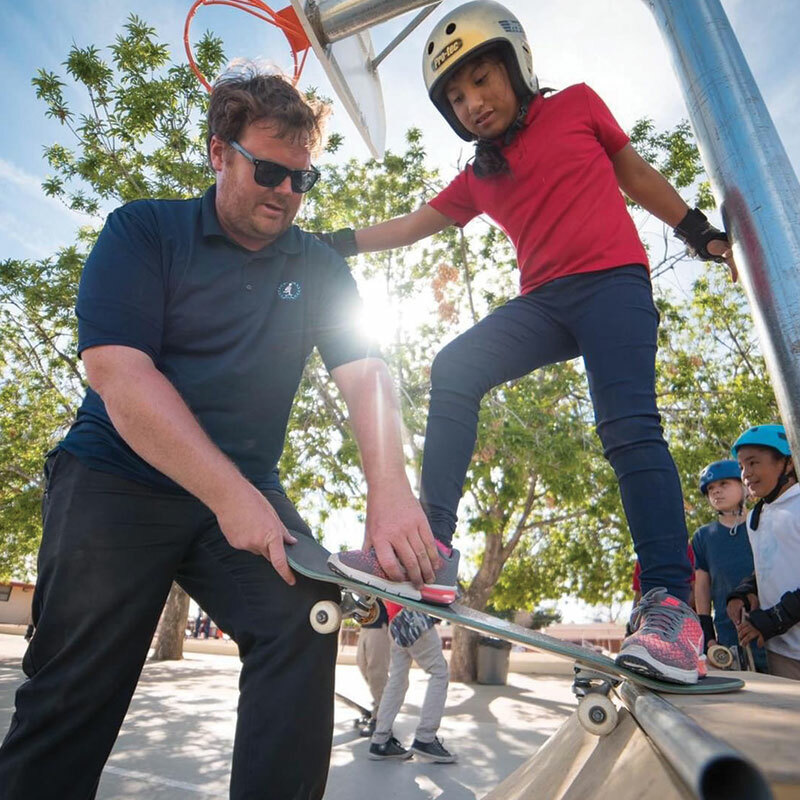 Skate After School is a Phoenix-based nonprofit providing crucial after school programming in the form of skateboard instruction to underserved youth. Skate After School began as a community project nearly seven years ago. Today, it is a nonprofit that serves roughly 240 students per week across eight low-income schools in the Valley with a team of over 30 qualified volunteers. Support Skate After School by making a one-time gift, or becoming a valued monthly sustaining member. Organizations who would like to help further Skate After School’s mission can do so through sponsorship. teach an exciting sport to enthusiastic kids. receive college credit for your time. Can’t skate? No problem. Our team is made up of both skaters and non-skaters alike who share a passion for teaching. 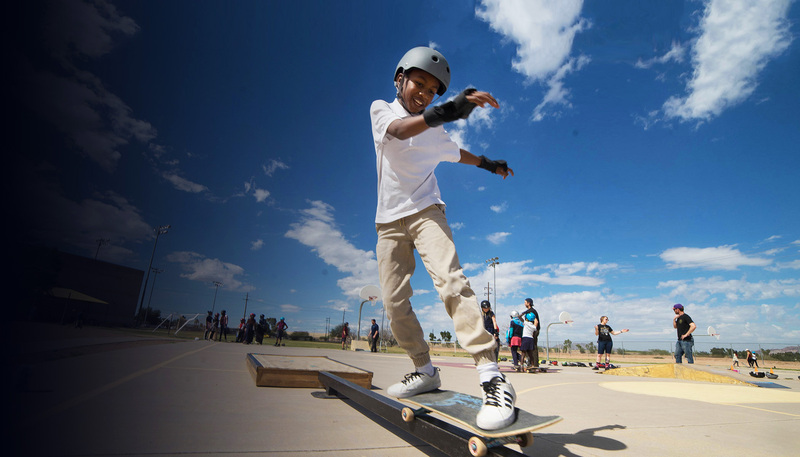 If you are associated with a Phoenix area school and are interested in adding Skate After School to your programming, please contact Ryan Lay at ryan@skateafterschool.org or (480) 703-7470. Subscribe to receive special quarterly updates from Skate After School.